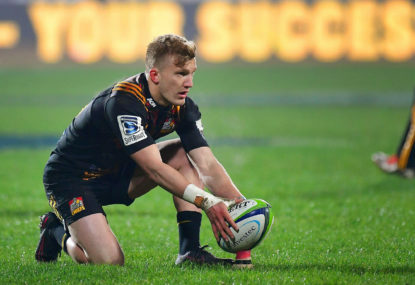 Star All Black Ben Smith made his 150th appearance for the Highlanders in a vital Round 9 clash, but the milestone didn’t stop the Crusaders smashing the Otago outfit 43-17 on Friday night. There should be neutral referees indeed. 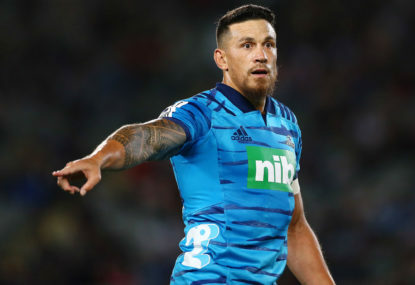 Match result: The Blues have broken a three-year streak of not being able to beat another Kiwi side with a hard-earned victory over the Highlanders at Eden Park 33 points to 26. 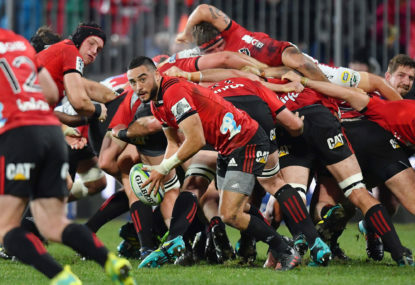 The scheduled Super Rugby clash between the Highlanders and Crusaders in Dunedin has been cancelled after Friday’s Christchurch terror attacks. 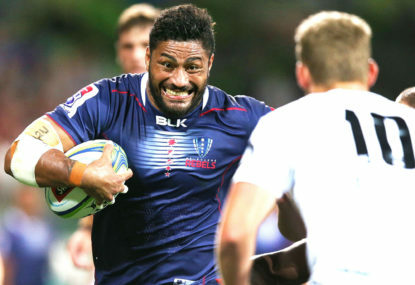 Coming off a bye, the Rebels are looking for their second win when they play the Highlanders in Melbourne. 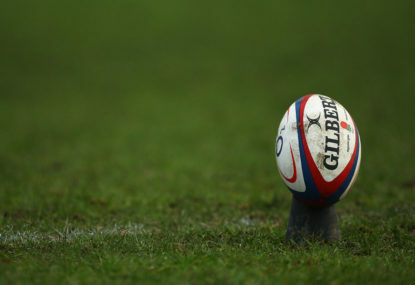 Join The Roar for live scores and a blog from 7:45pm AEDT. 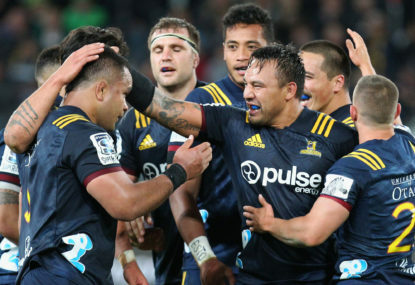 The Highlanders will go head to head with the Queensland Reds on Friday afternoon in Dunedin as the Reds kick off their Super Rugby campaign and the Highlanders look to build on their great win in Round 1. 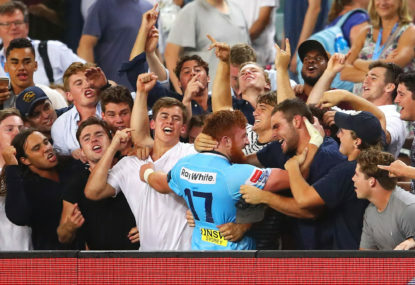 Join The Roar for live scores and a blog of the match, starting from 5:35pm AEDT. 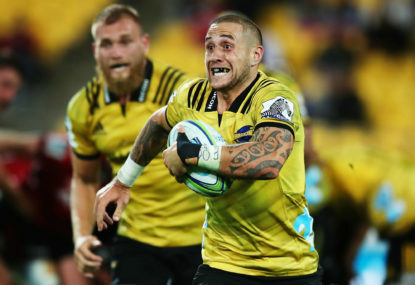 The Highlanders will be aiming for top spot in the New Zealand Conference during 2019, but it promises to be a tough goal even for a side stacked with plenty of talent. 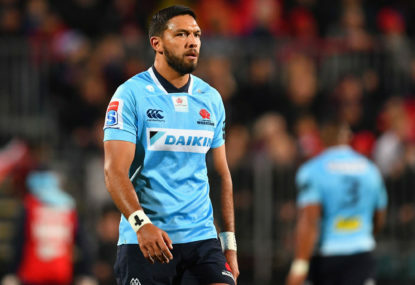 Karmichael Hunt gets an early chance to apply pressure in Kurtley Beale’s regular position when the NSW Waratahs play their opening Super Rugby trial against the Highlanders on Friday. 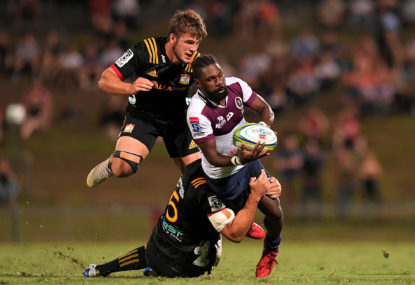 Jack Debreczeni is the key name for Australian rugby fans on Wednesday morning as New Zealand’s Super Rugby sides begin to roll out their squads ahead of the 2019 season. 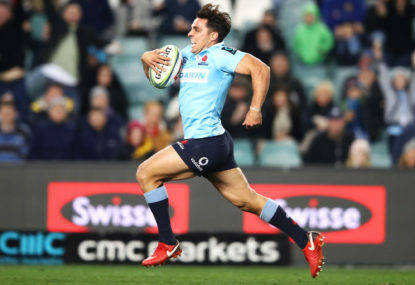 Tonight, Bernard Foley leads a Waratah squad bristling with 12 Wallabies into a Super Rugby sudden-death quarter-final against the Highlanders at Allianz Stadium. 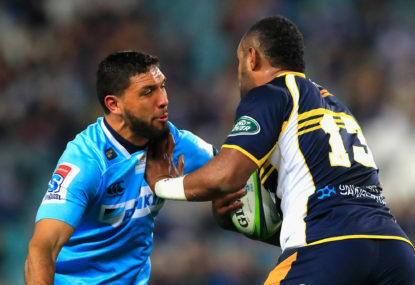 The Highlanders want their old turnover skills back if they are to avoid being swamped by the Waratahs in their Super Rugby quarter-final. 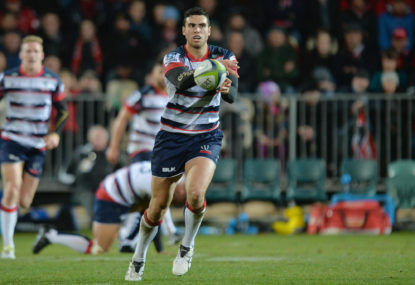 Match result: The Rebels will have to wait and hope on other results if they’re to make this Super Rugby season’s finals after falling short against the Highlanders. 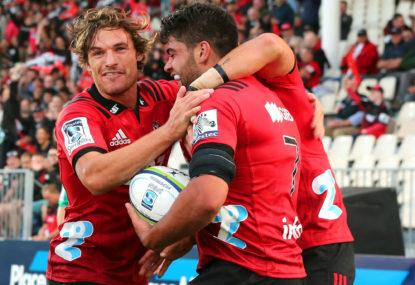 The Crusaders go head-to-head with the Highlanders in Christchurch as both sides look to build momentum into the finals. 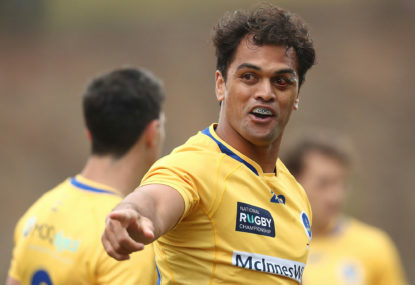 Join The Roar for live scores and a blog of the match from 5:35pm (AEST). 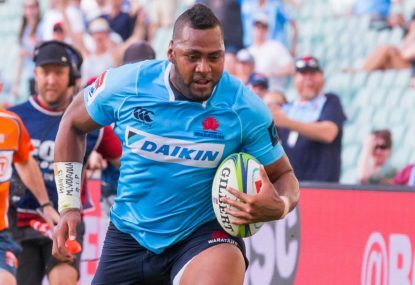 The Waratahs are Australia’s only hope in the eight teams contesting in the Super Rugby finals. 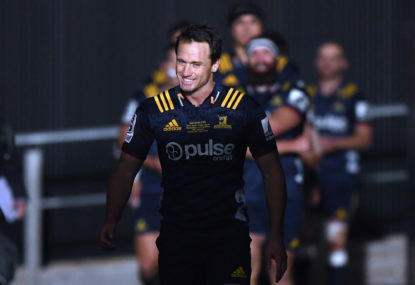 Will they bounce back from last week’s loss to the Brumbies to progress through or will the Highlanders knock Daryl Gibson’s men out of the playoffs?